Did you happen to have a “light bulb” moment where an idea to create something new just popped up in your mind? 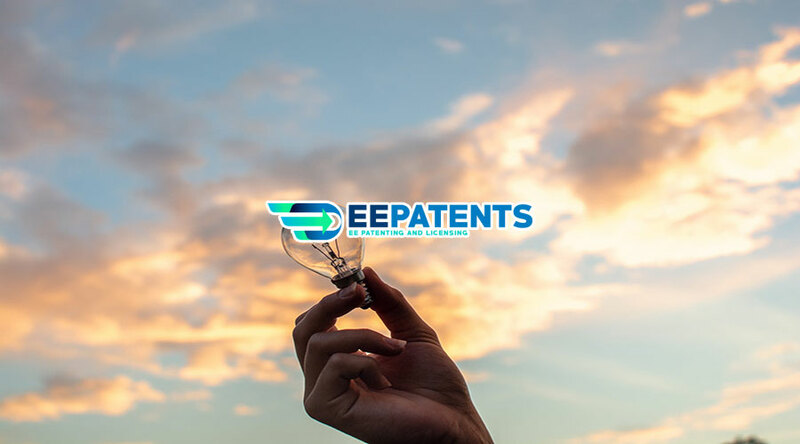 Before you begin on your quest to make your idea come to fruition, it is in your best interest to know more about patents particularly if this is your first time inventing a product. Enforcement of a patent can only be done once a patent is issued for a particular individual or organization. When you see a “Patent Pending” mark on a particular product, it only serves as a warning to potential interested individuals that a patent may be issued to the applicant in the future. It does not guarantee you that the idea will not be “stolen” by another person or company. Filing for a provisional patent for your product gives you the right to mark it with “Patent Pending”. If your patent application is still in the works and a year has already passed, you can proceed with filing for a non-provisional patent. 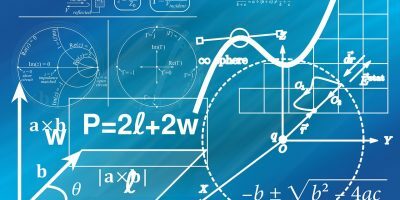 Patent claims can either be specific or broad depending on how you want your invention’s patent to be enforced. 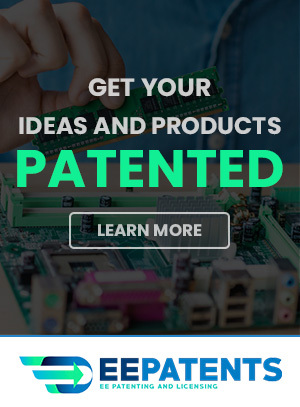 These claims include important and specific details that you are claiming to be uniquely available with your invention. Keep in mind that specific claims are easier to obtain compared to broad claims. On the other hand, specific claims can be more open to challenges by other inventors compared to broad claims. As I’ve mentioned, getting a “Patent Pending” applied to your invention does not always guarantee that another person won’t steal your idea. This also holds true even after you have already been awarded a patent for your invention. 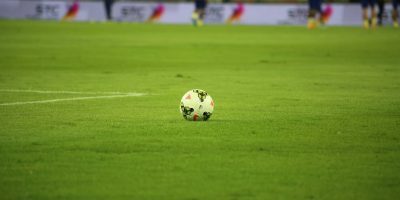 There have been instances where a patent has already been issued but another individual or company challenged the patent holder by bringing him or her to court. 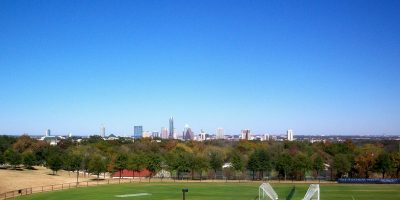 This is where you will learn just how good your patent is…when you win the litigation. In some cases, another patent can be filed over an already existing patent. This happens if another person or company makes use of the basic invention and they add in one or two features that may or may not be useful to the end user. Alternatively, your invention just might be an improvement for an already existing product. 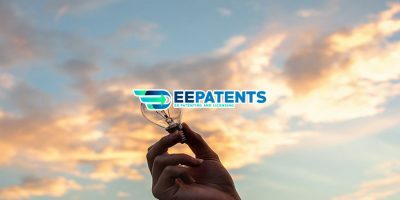 You can still file for a patent to prevent others from using your improvement on the product, however, you do not have any rights to the already existing patent. Despite all of this, you should never be discouraged when it comes to inventing something new. Go ahead, create your idea and file a patent as soon as possible. After years of hard work in creating or inventing, you suddenly find yourself a bit strapped for cash that has become the barrier in carrying out the final implementation of your invention. If you decided that the best recourse is to sell your patent idea, here are some tips on what to do. 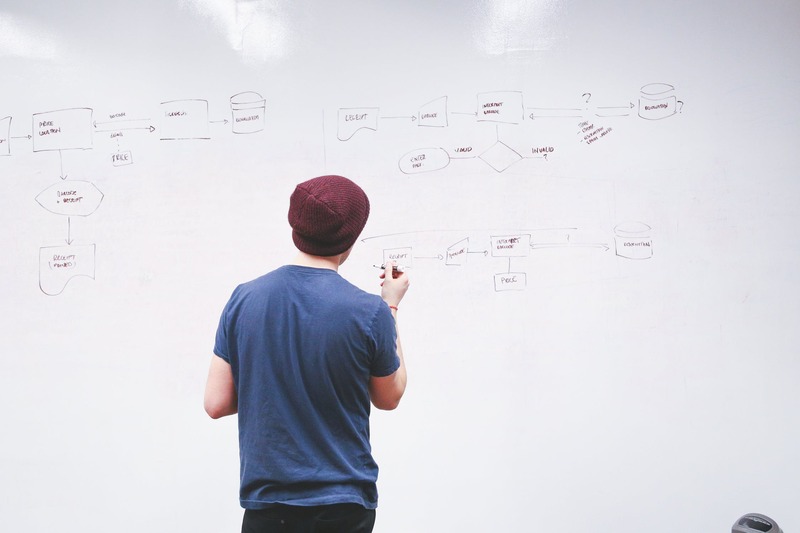 Creating a prototype should be the first, or at least in the top 3, of your to-do list. Keep in mind that the best sales pitch is one that is always accompanied by a product. This allows the potential buyer to see, hold, and even try out the product for themselves to give them an idea of just how marketable it is. Add the fact that it would be the best way to show that your idea actually works or that it is better than what is already available in the market. 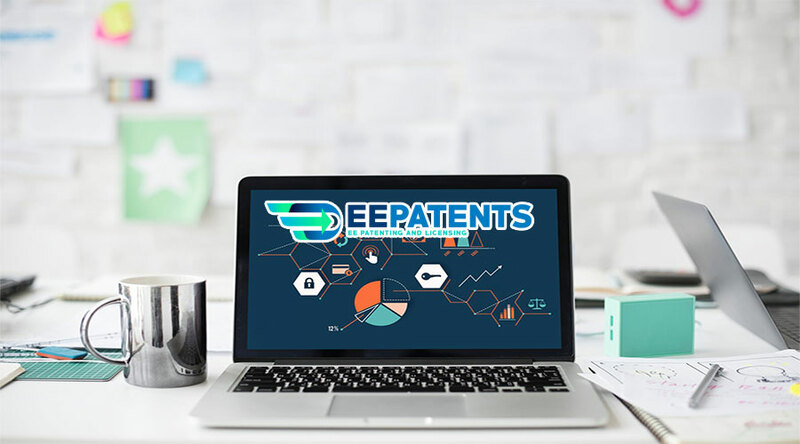 Take the time to conduct some research on the best patent and licensing sites that can help you sell your invention. 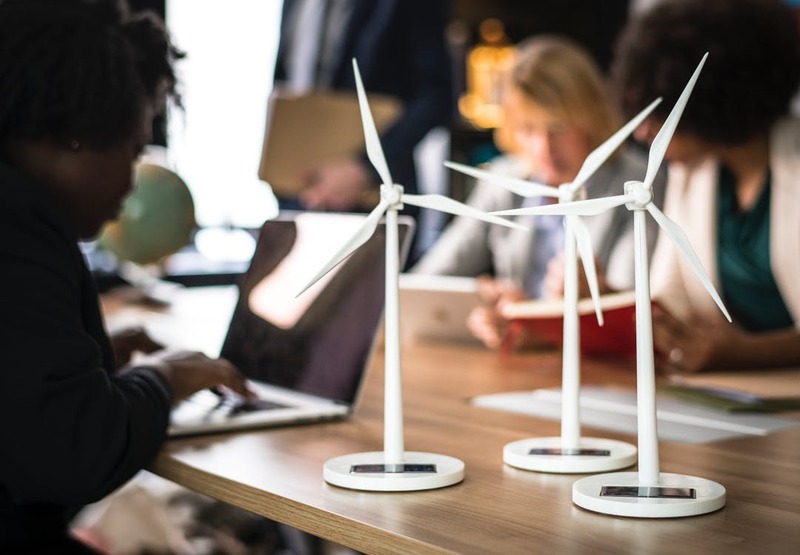 They can also act as your business consultant, so you get a clearer picture on the value of your invention in monetary terms to avoid getting short-changed by potential buyers. Trade fairs are actually a good way to scope out the current market offerings, latest inventions, and possible buyers for your invention. 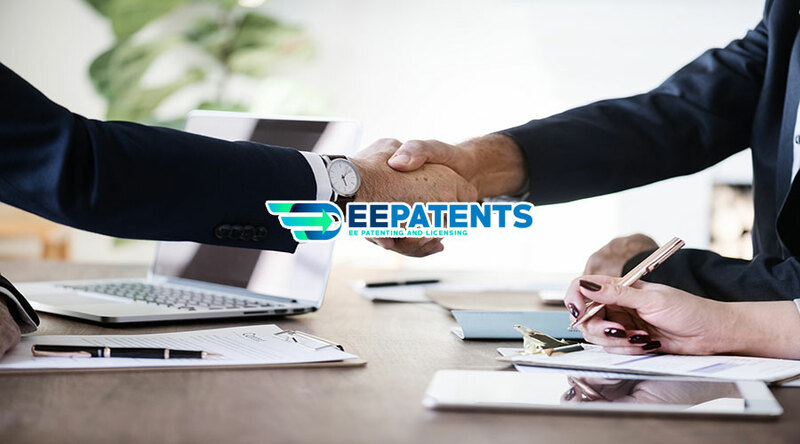 If you created your product with a particular industry in mind, directly contacting representatives of the companies in that particular industry might just be your best bet in selling your patent idea. 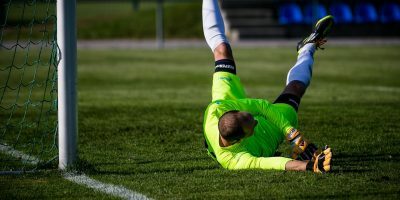 Hire the services of an attorney who specializes in IP law, so you won’t overlook the minor but very important details that should be added in your negotiations and final contract. Payments in full are the best and highly recommend choice. It saves you time from doing several follow-ups and provides you with time to focus on more important matters like creating your next invention. Once you have everything written down to both your and your potential buyer’s satisfaction, make sure that you both have attorneys present on the closing date. Need assistance? 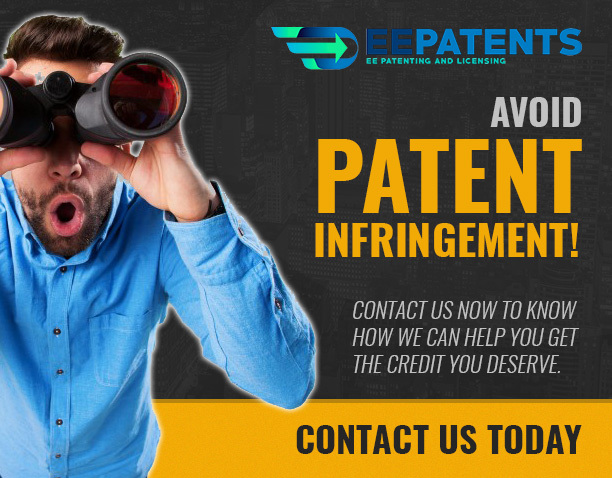 Contact us at EE Patents.